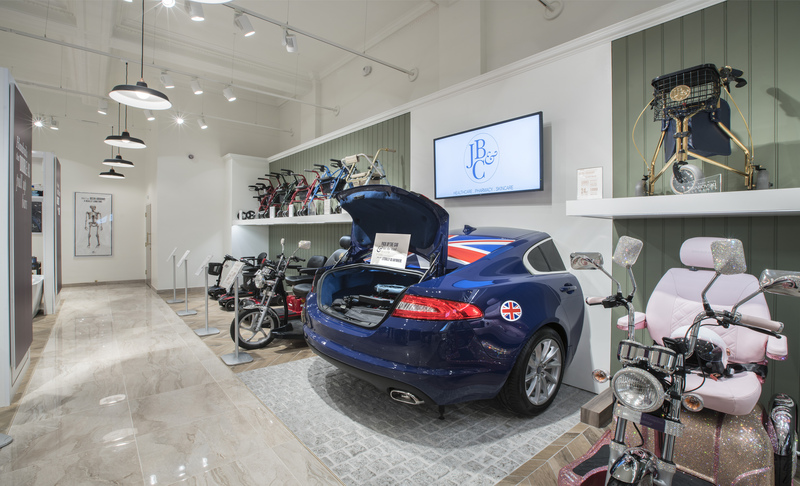 The only mobility retailer to hold a Royal Warrant has once again built on the huge investment it made several years back to overhaul its showroom, which included reconfiguring its mobility products displays. John Bell & Croyden achieved record turnover of £12m in the year ended 31 March 2018, according to its latest accounts filed this week, which was largely down to increased retail sales. 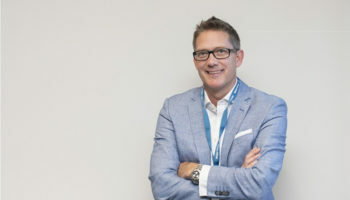 The 11% growth has been attributed to a focus on targeted use of promotional space, detailed range reviews and new ranges, according to the company’s director report. 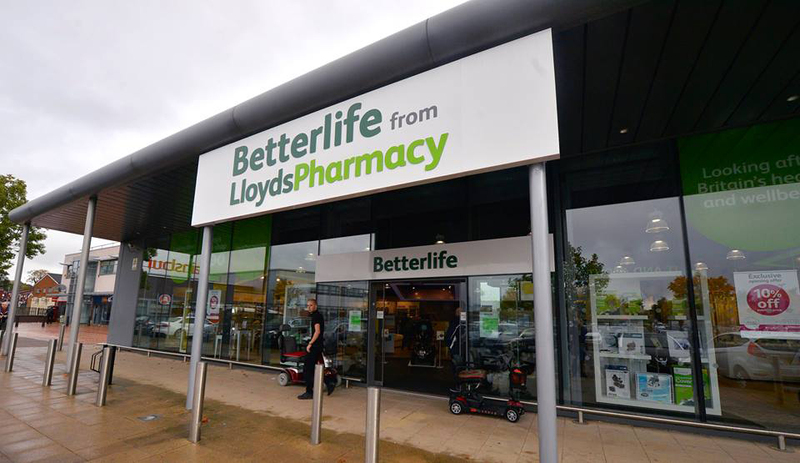 The business, which is primarily a pharmacy, also increased sales to the NHS by 15% and raised its gross profit by 9%. Operating profit decreased 5% to just under £700,000 because of increased staffing and property costs. John Bell & Croyden has been working to make good on a large investment it made to transform its London showroom into a department store-style shop floor, displaying £45,000 mobility scooters and walking aids adorned in gold and Swarovski diamonds. In 2017 the company reported a 20% sales surge and nearly doubled its gross profits, suggesting its investment in its showroom began to pay off quickly. 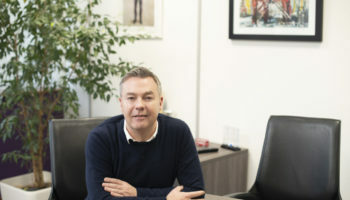 According to the directors’ report, John Bell & Croyden aims to expand its wholesale and online channels in the coming months and it has recently been working to overhaul its website. 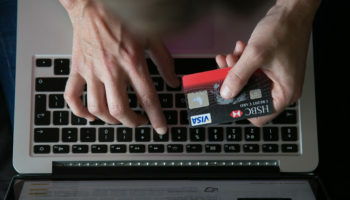 The new shop layout completely changed how the business sold its mobility products. 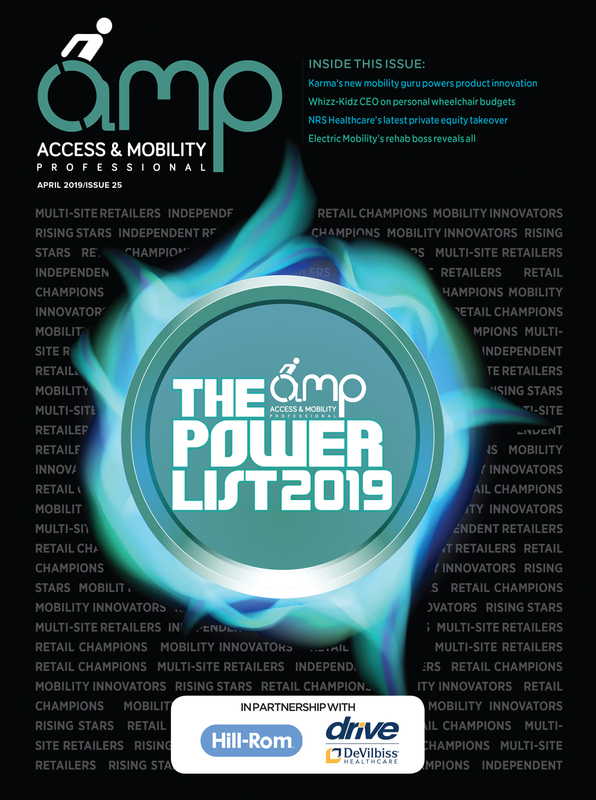 Managing director, Robin Winfield, hoped to shift customers’ perceptions on mobility, showing them that products “can still be fun”. A number of initiatives were designed to draw in previously sceptical customers who have been put off by ‘traditional mobility shops’. One scheme was to install the rear half of a Jaguar onto a wall so that customers can try loading different folding boot scooters. John Bell & Croyden is part of the McKesson (formerly Celesio) group of companies, which includes LloydsPharmacy and Betterlife Healthcare. 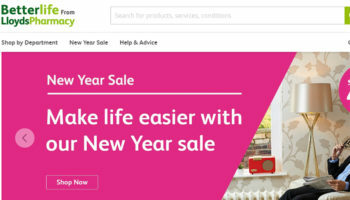 McKesson rebranded recently after what was a difficult year for Lloyds and Betterlife, which both closed multiple stores.